Black is a divisive color; either you see it as dramatic, mysterious and elegant or as somber and oppressive, to be used in small quantities. But you have to admit that, beside a bevy of brightly-colored competitors, products that are boldly black stand out. 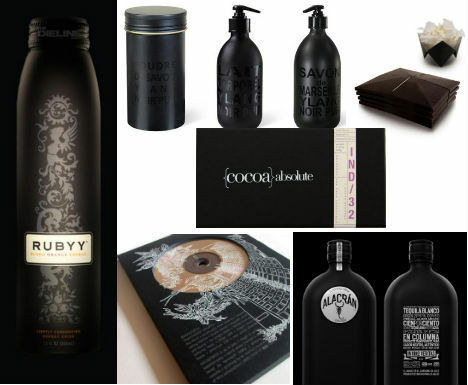 These unapologetically dark package designs put the focus on form, typography and minimalist embellishment to catch your eye on the shelf. 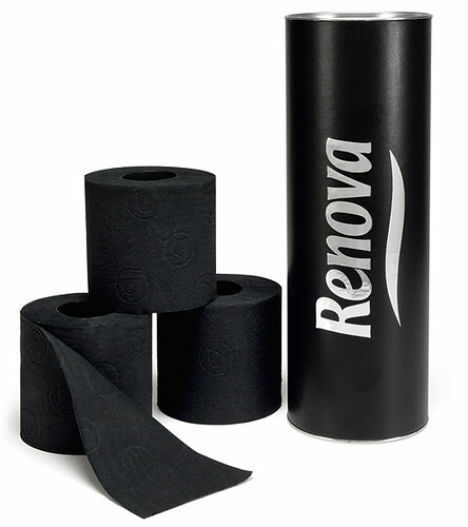 What’s subtler than black-on-black? 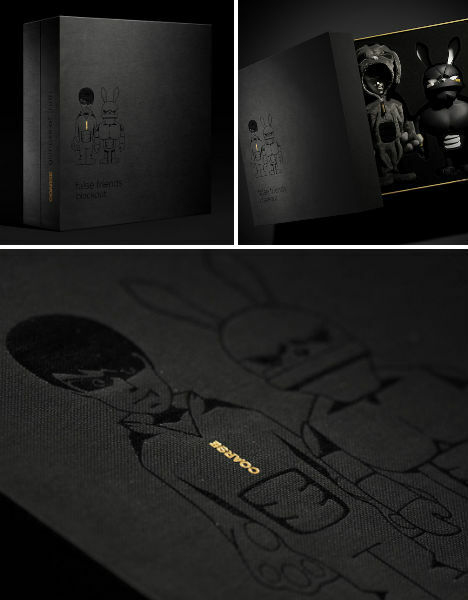 Coarse Toys designed this sleek custom box specifically for the Blackout version of its ‘Cloacked Noop’ and ‘Pitch-Black Paw!’ toy set, stamping the box with a barely-there hint of gold foil. 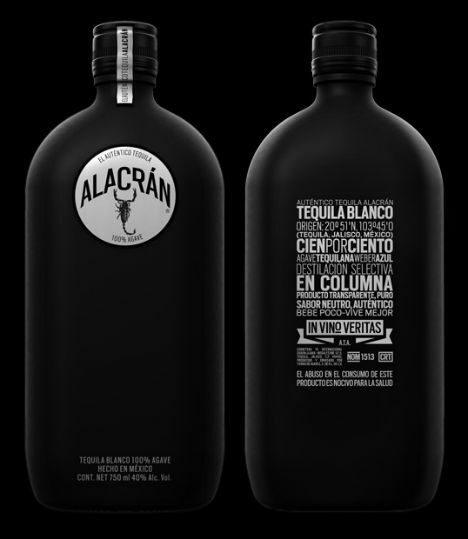 It’s rebellious packaging for a rebellious brand of tequila, made by a group of friends in Mexico City. 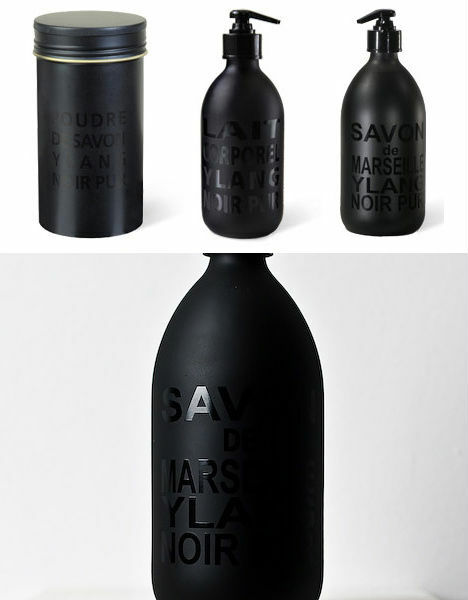 Matte black and inspired by the shape of a canteen crossed with a liquor flask, this bottle has a soft ‘velvety’ feel to it. As a promo piece, this definitely works: cross funny cartoons with a distinctly adult black-and-white color scheme and stamp the word ‘freakshow’ on the top, and you’re going to get some attention. 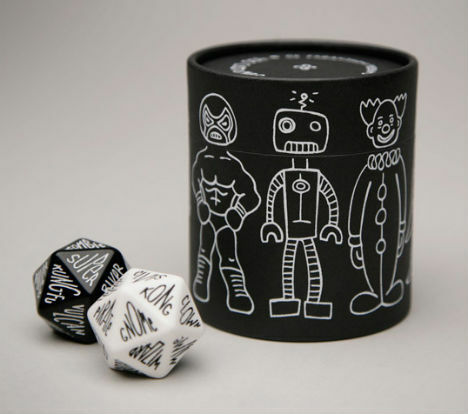 GS Designs released this set of two custom-made 20-sided dice, one printed with modifiers and the other with nouns, as a fun way to help people come up with a unique costume idea. Who could resist a kung fu gnome, or Biker Jesus? 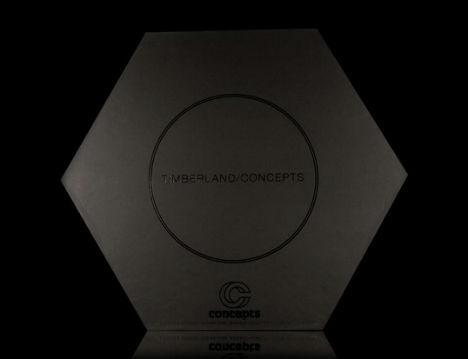 When Timberland collaborated with shoe store Concepts on an all-black boot, run-of-the-mill packaging wasn’t even an option. The hexagonal black box designed by Creative Pilot definitely gives you a feel for what’s inside. Physical music media will never disappear altogether if more record labels put out packaging this beautiful. 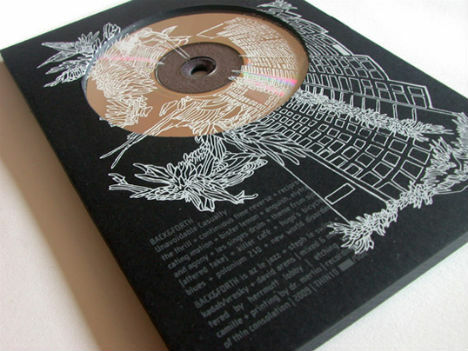 The black DVD-format case, with its graphic white print, just begs you to pick it up and take a closer look. If you saw this can sitting next to a Red Bull in a cooler case, which would you choose? 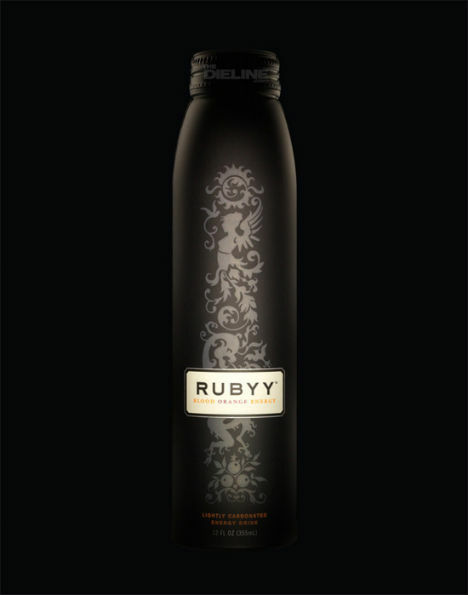 The Rubyy Blood Orange Energy Drink packaging is more visually interesting by far, and as “the first ultra-premium luxury energy drink”, it aims to be seen – high on the shelf beside top-quality liquor. Popcorn is kind of a ‘fun’ snack, so why not put it in a fun package? 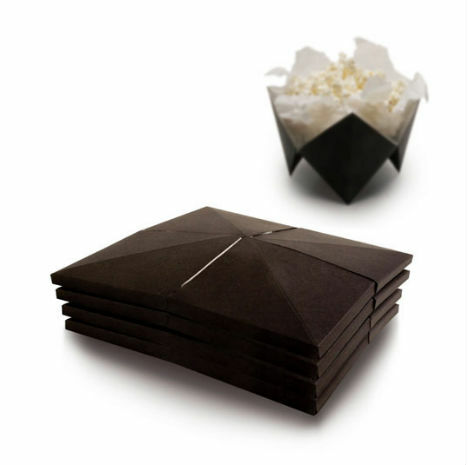 This origami pop-up popcorn packaging is a concept by Anni Nykänen of Packlab Design in Finland. 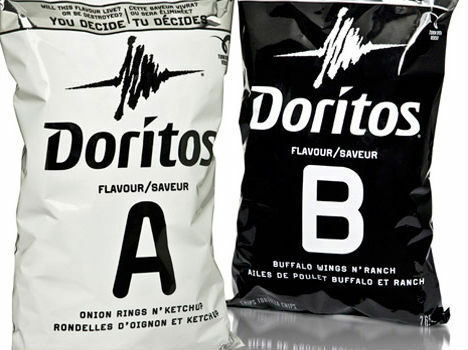 For its campaign ‘The End’, featuring two new special flavors – onion rings n’ ketchup and buffalo wings n’ ranch – Doritos commissioned designer Shikatani Lacroix to create these bold eye-catching bags in black and white, which undoubtedly stood out from the crowd of bright colors during its brief time on the shelf in Canada. 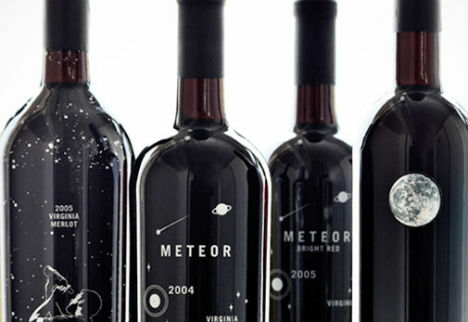 A black sky is the perfect backdrop for a full white moon, constellations and meteors, so it only makes sense as the base of this concept for White Fences Vineyards by WORK labs. “We like to think this bottle is a nice example of ‘less is more,’” say the designers. The second version of Amazon’s Kindle e-reader got a sleek redesign – and so did the packaging. 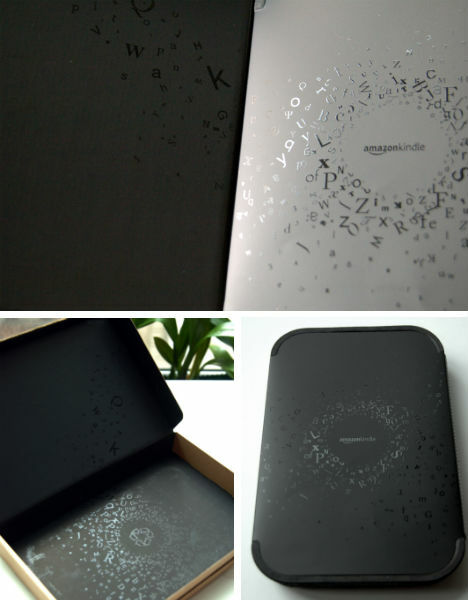 Both have black-on-black designs, the matte backgrounds sprinkled with glossy letters. Marseille Soap Company keeps things simple with black-on-black packaging; perfect for those who care about every little design detail in the bathroom. 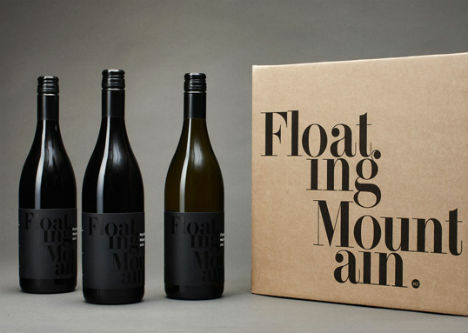 Concrete Creative gave Floating Mountain wines a dramatic new look with matte black printed paper labels, embellished with black gloss foil. This design concept elevates a bottle of olive oil on your kitchen counter to décor. 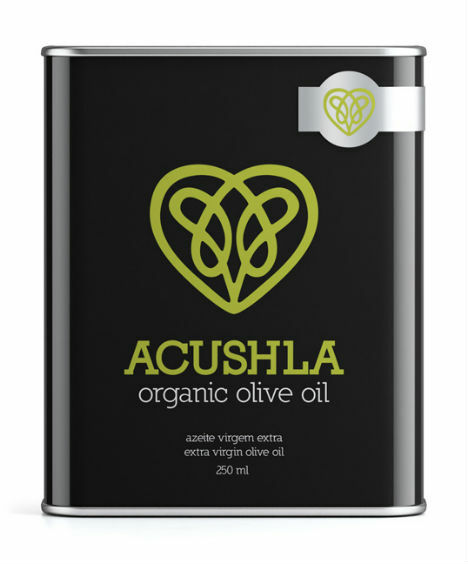 Black is definitely a flattering color for Acushla Organic Olive Oil, especially combined with a shade of green appropriately borrowed from the color of an olive leaf. 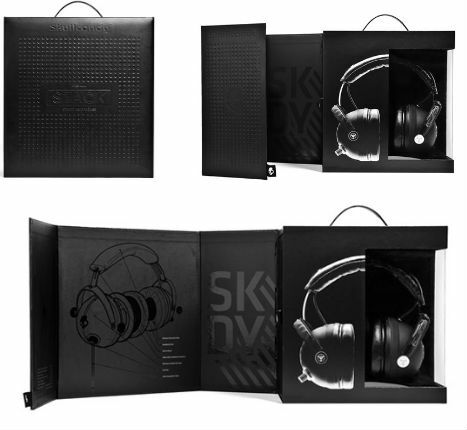 All-black headphones get matte black packaging enhanced with debossed texture and gloss varnish graphics in this set by Skullcandy. 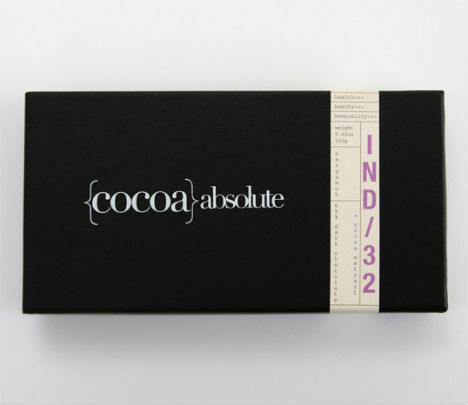 Black packaging, with an emphasis on typography and just a hint of color in a beige-and-pink band, somehow makes this chocolate bar by Cocoa Absolute seem even more tempting.